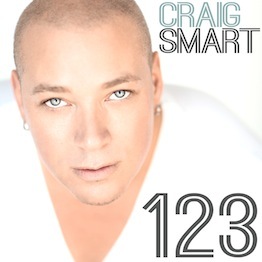 Multi-Talented singer/songwriter Craig Smart has been topping the charts for over a decade now with his thoughtful lyrics and trademark hooks. Based out of Vancouver BC, Craig Smart has traveled and toured the world, starting his career as a rapper, but eventually finding success as a singer/songwriter. Craig was the lead singer of Electra Records D-Cru, which landed Craig a Canadian Juno nomination for Best R&B/Soul Recording for the song “I Will be Waiting”. Craig also received a West Coast Music Award for the 2nd most played song in Canada. 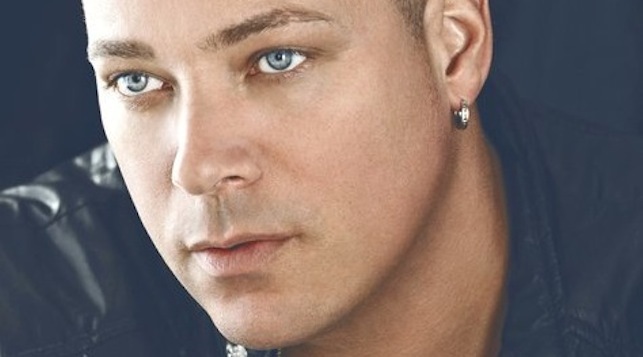 His Canadian hits include songs for Hipjoint Records with “What Went On” and “Baby Its I”. He also has been honored with Gold and Platinum records for his contributions to “Faded” for “Soul Decision” and credits as a writer and singer for the worldwide hits “Summer Jam”, “Saturday Night” and “Girls of Summer” by the Underdog Project. “ Summer Jam” went Gold in France, Gold in Germany, Double Platinum in Belgium and Holland. Craig’s resume also includes vocals with Master P from No Limit records in 2001, which were chosen for the Eddie Murphy Movie, “Pluto Nash”. Along side C-murder, Silkk the Shocker, and Lil’ Romeo, Craig also has two songs on Master P’s “Game Face” album with the songs “Back on Top” and “More than a Woman”. Under Craig’s alter ego Yardi Don, hit songs such as “One Love”, “Unity”, “Boom, Boom, Boom”, and “Its da Music” were produced. “One Love” alone is on over 100 compilations worldwide. Roger Sanchez played it as the hit release of the week on his nationally syndicated radio show “Release Yourself” with Roger Sanchez. 2006 - 2007 were busy years for Craig. 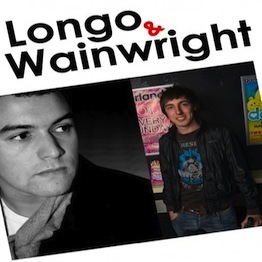 He sang at the Malta Music Awards and took on the NBG (Natural Born Groove) project where Craig was involved as a singer/songwriter in songs such as “Candy on the Dance Floor which debuted at #1 in the Belgium Dance Charts, went as high as #4 in the Dutch charts, #4 in the dance charts in France, and #2 in the UK dance charts. He has been co-writing and singing songs such as “Freedom” with Tristan Gardner of France on Scorpio Records, “Hanging On” with the House Keepers on Network Records out of Italy and Fentura aka The Sunloverz in Germany. Craig Smart is also the co-writer of “No Escape” by f4 also known as JVKV from Taiwan! His most recent hit “1, 2, 3” is also another smash hit.